As you know, 3D print’s spike in popularity and constant churn of new devices are impacting the supply chain. The last few weeks alone have revealed some truly inspiring work, and the growing opportunity for industry could be significant — so let’s talk about the latest and greatest. A case of technology being inspired by science fiction, CLIP technology would have looked like nothing short of sorcery a few years ago. If the technology catches on, the potential for new materials is staggering, bringing elasticity and other properties into the models. Additionally, the process boasts a 25x-100x increase in speed of printing, with a 1000x increase if those new materials are liquid. Finally, they hope to help streamline the manufacturing digital thread, allowing for a smoother process from CAD models to final production. If adopted, this could make 3D printing an even more viable solution for custom and mass-produced needs. Speaking of materials, glass may be next on the docket. In collaboration with its Glass Lab, MIT is developing a glass 3D printing process inspired by the traditional coiling method. Designed to print optically transparent glass, the entire platform is based on a dual heated chamber concept (For the glass enthusiasts, the upper chamber is called a “Kiln Cartridge”.) This is another step in the direction of material diversity, and the limitless possibilities 3D printing has to offer the industry and the world. It’s saying something when the most impressive thing a company is doing is not that they manufactured a 3D printer that can operate inside the International Space Station. Currently, Made In Space is making breakthroughs to 3D print directly in the vacuum of space. Though they may still be over a year out from proper testing, success of this process would be tremendous come the day space exploration becomes just as easy as travelling around the Earth. 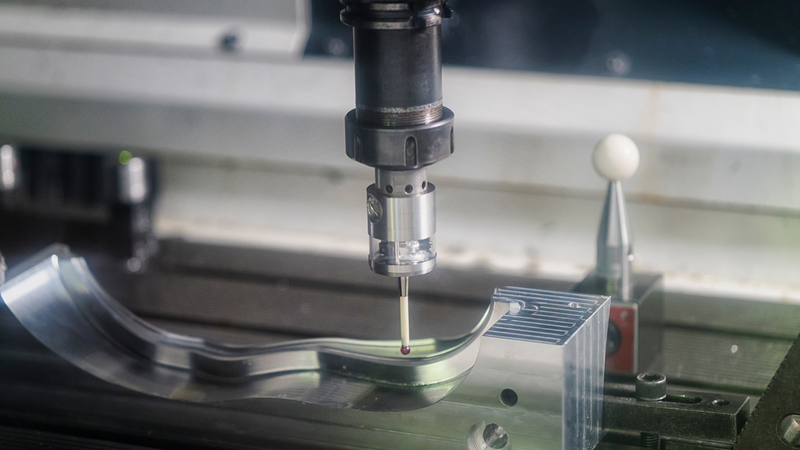 Manufacturing has gotten a second spotlight in the crowdfunding space. Capitalizing on the increased popularity of 3D printing, companies are able to make their innovative ideas a reality without breaking the bank. The latest printer to enter the mix is "The Beast", a desktop 3D printer capable of simultaneously printing four identical objects at up to 10x the current printing speed. If widely adopted, it’s a step closer for manufacturers to mass-produce 3D print products. Oh, and if you’re wondering why it’s called “The Beast,” it’s because it’s large enough to print a human child. Their words. 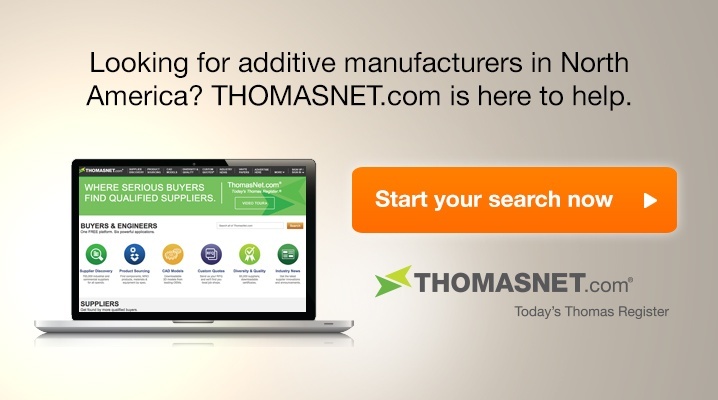 These advancements are just more bullets on the growing list contributing to the evolution of additive manufacturing. To learn more about how this may affect you, read my previous post on how 3D printing will impact the supply chain.